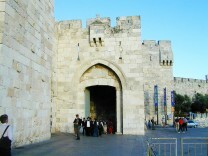 Providing access to Mount Zion, this gate bears the marks of Arab and Israeli battles in the 1948 War of Independence. 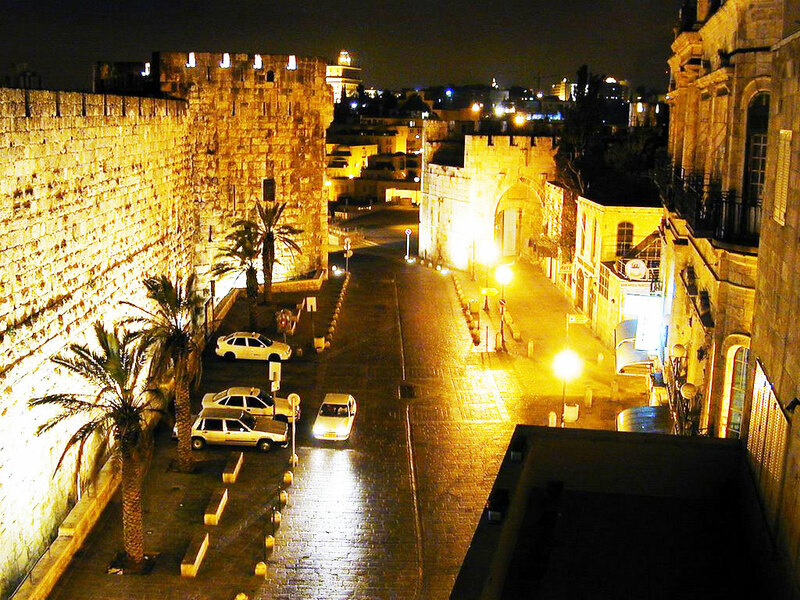 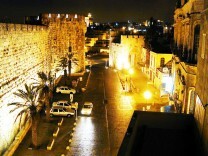 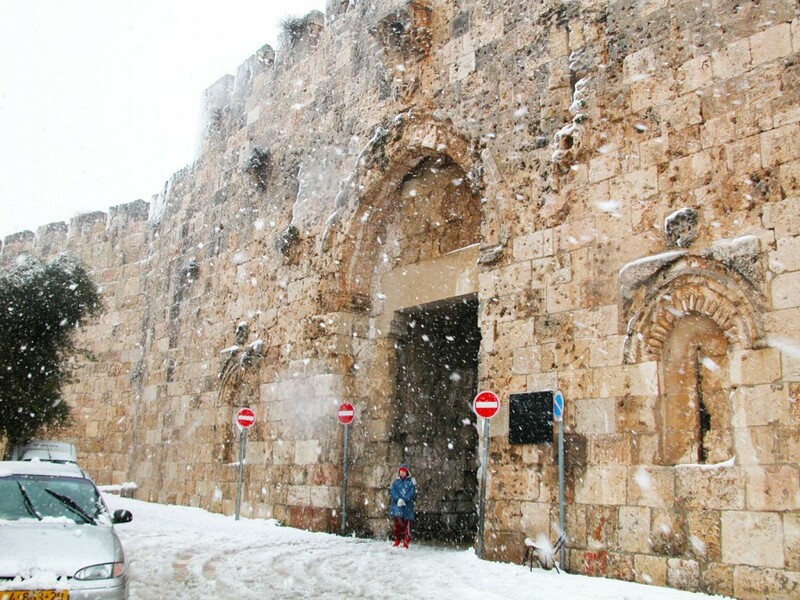 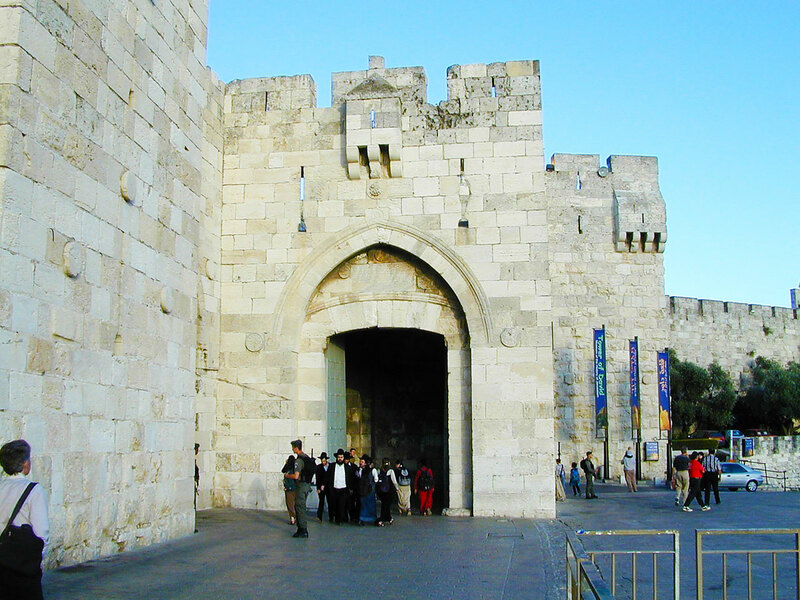 This gate is also known by some as the Gate of the Prophet David since Mt. 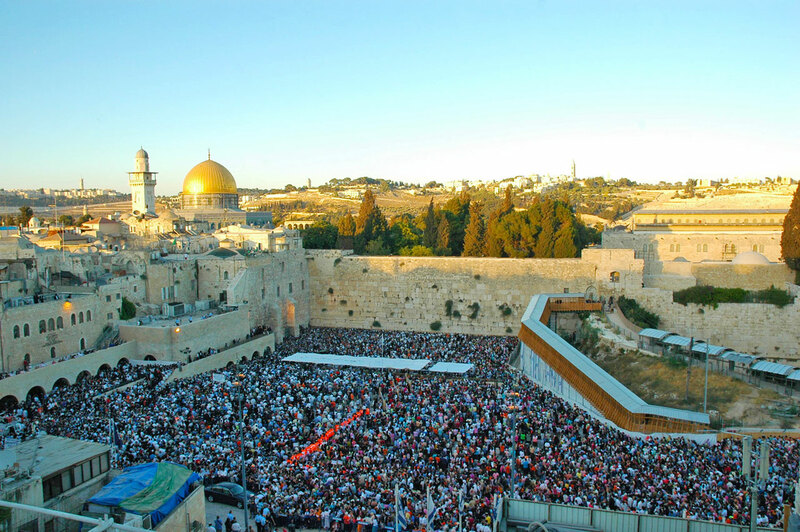 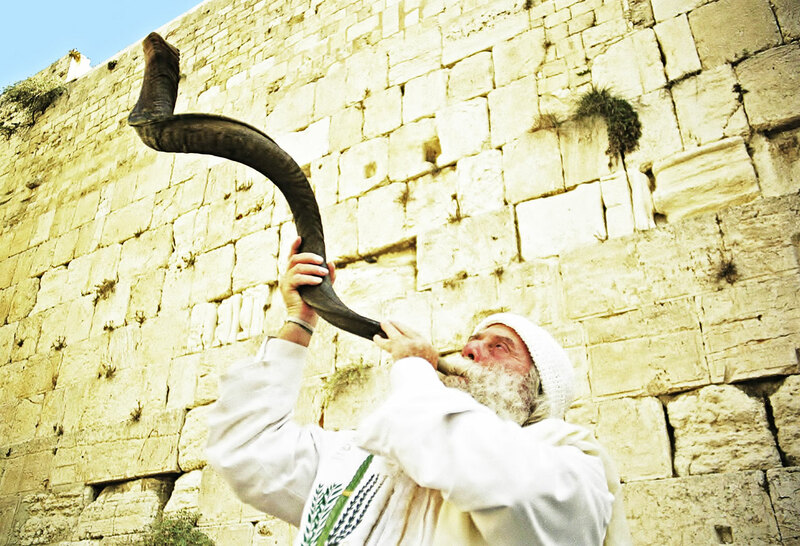 Zion is the traditional location of David’s tomb.